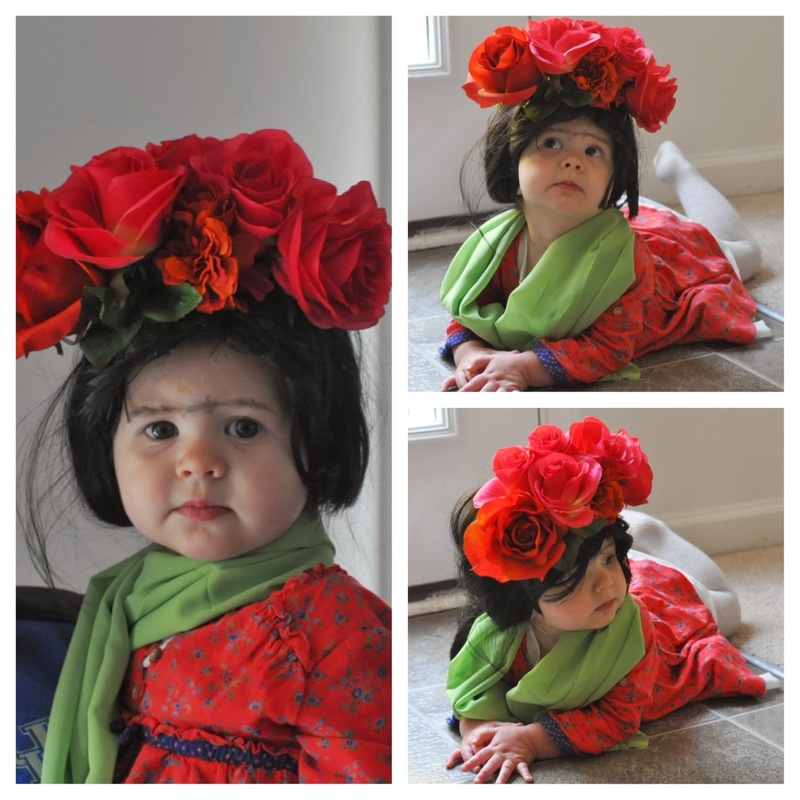 This year, (while I still have a say), we decided to go with Frida Kahlo. 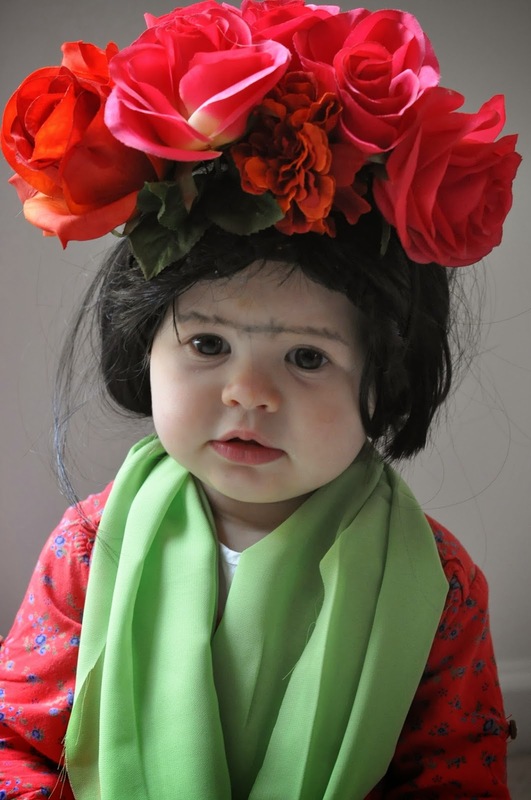 Meet my little unkempt Frida. 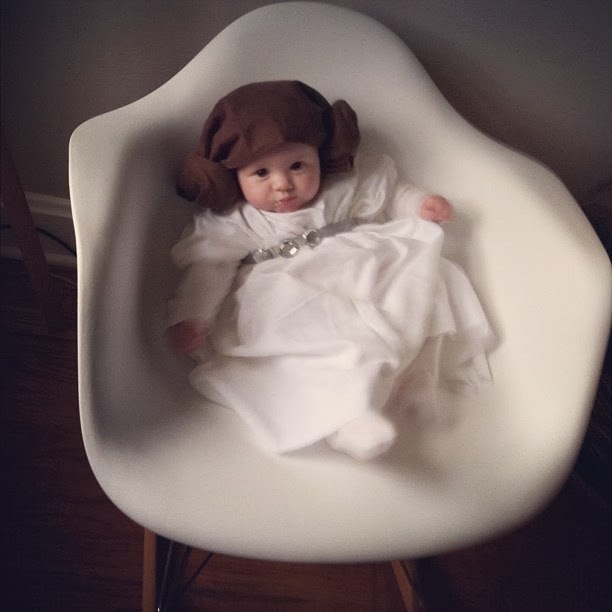 She didn't start out so happy about it though…. 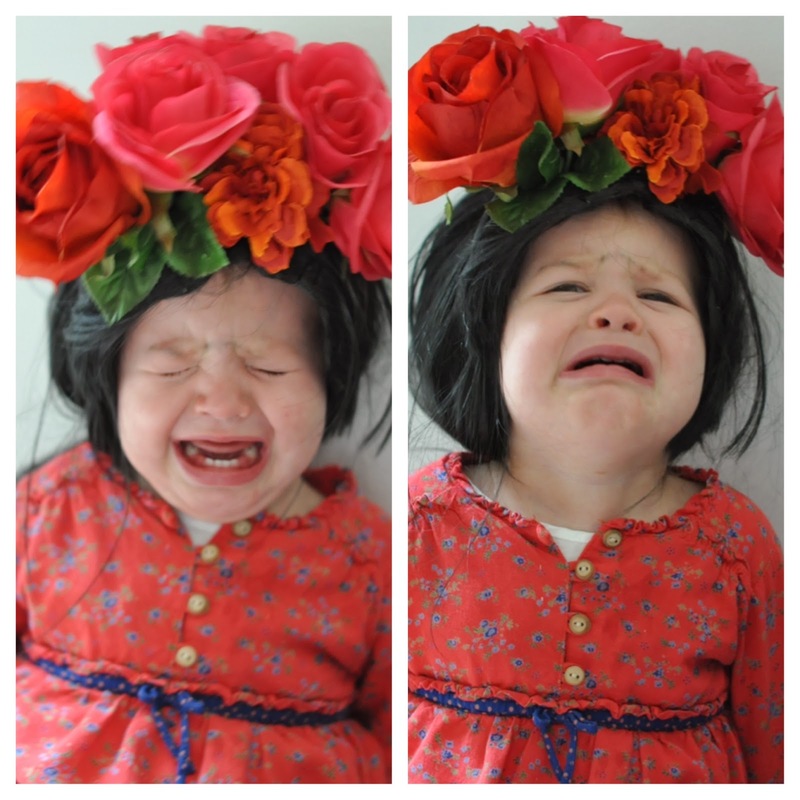 But in the end, she was pleased to be Frida.